Rugged phones are made for those who have an active lifestyle. But there are ‘real’ solid handsets that can save your life. Moreover, they can survive in conditions no other handset will stay alive. One of such handsets was the Cat S60. Today, its manufacturer, Bullitt Group officially announced they are going to unveil the successor to this model named the Cat S61 at MWC 2018. One of the selling points of the Cat S61 is the improved FLIR thermal camera. This abbreviator stands for forward looking infrared and similar cameras are typically used on military and civilian aircraft to sense an infrared radiation. The upgraded FLIR sensor can now read temperatures up to 400°C and also supports live-streaming. Plus, the Cat S61 comes with an air quality sensor that detects the level of VOCs (volatile organic compounds) in their environment. When the latter reaches unhealthy levels, the phone warns its owner. This sensor is also reading humidity and temperature too. Of course, it is water resistant up to 3m for 60 minutes (including salt water) and has a Mil-Spec 810G rating. The Cat S61 sports a 5.2-inch Full HD screen that is covered with a Corning Gorilla Glass 5 optimized for outdoor use. The next improvement refers to a Snapdragon 630, which is paired with a 4GB of RAM and 64GB of native storage. 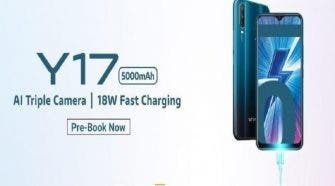 A 16MP is placed on the back, while an 8MP shooter is on the front. A rugged phone should be packed with a large capacity battery to last long. The Cat S61 has no reason to worry about it. Its 4500mAh battery will keep it alive for a long time and will charge quickly due to the Quick Charge 4.0 support. 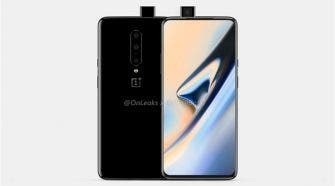 This handset runs on Android 8.0 and will be upgraded to Android P once it’s available. 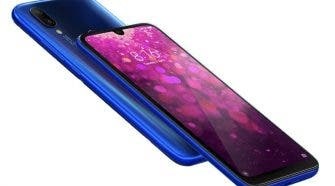 In terms of connectivity, the phone supports Bluetooth 5.0, NFC, dual-band WiFi, and enhanced GPS. 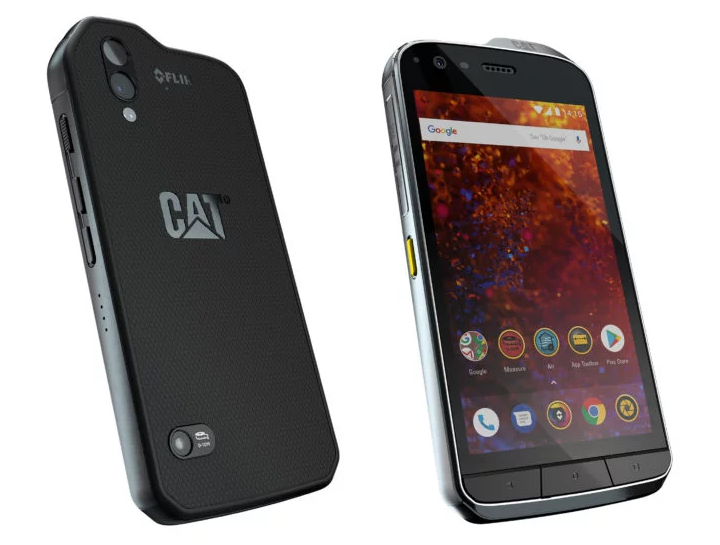 The Cat S61 will be uncovered at MWC 2018, but it will go on sale in the Q2 at a price tag of $999.